Here is the sunglasses version of Ratti 6182. 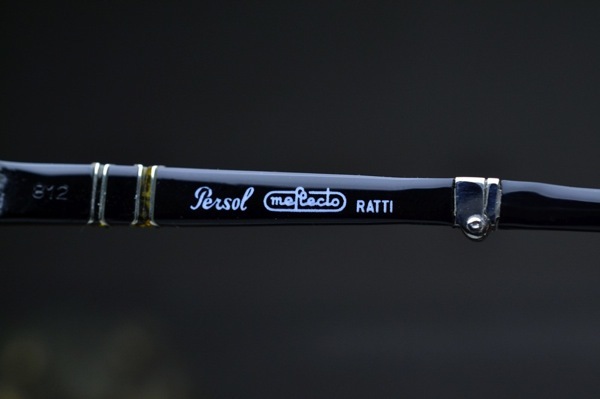 We cut and put a pair of Persol Ratti's original mineral glass lenses for the 6182 frame. This is another color of Ratti 6182 frame. Without lenses now. The 3rd one is Ratti 812. 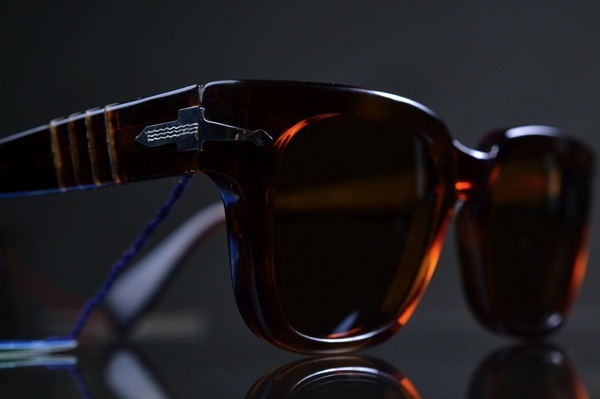 One of the most sought after foldable Persol Ratti models. 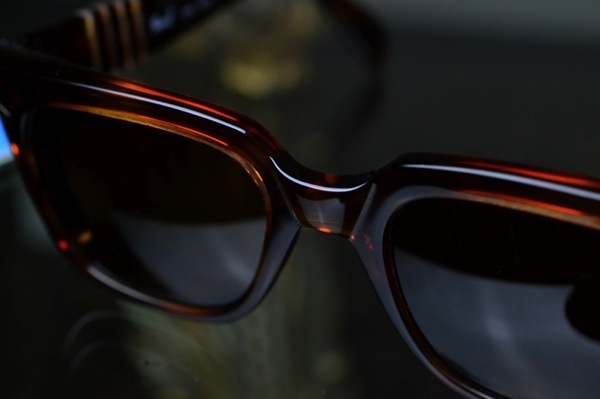 There are about 20 foldable models in vintage Persol Ratti models. Happy to find this secret engrave..